While we talk a fair amount about online traffic and the ways in which to generate leads through various forms of marketing, it’s rare that we talk about inbound marketing. At least, not to the degree that our guest this week can speak to! What is inbound marketing, how does it work, and what should we be doing to maximize the effect we’re having while making sure our reach is expanding? That’s what Dan Moyle is here for. Dan works for Interview Valet, as well as having over 8 years of previous experience in the inbound marketing field. 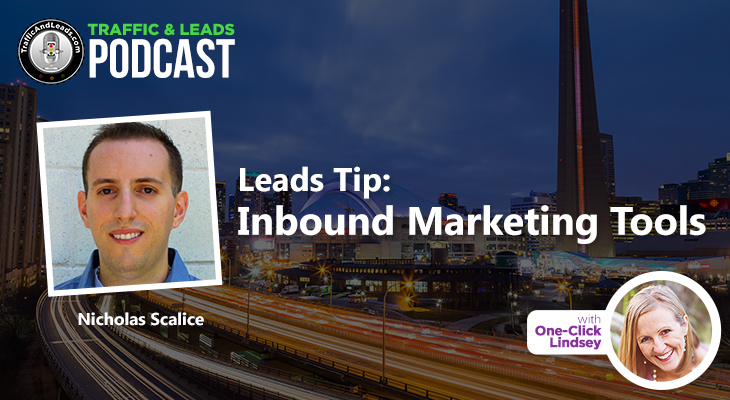 This week, he bears along as I give him a pop quiz of sorts on what inbound marketing is, as well as discussing the best tips and tricks to use in the field. Let’s get started! Who Dan Moyle is, and where he comes from! Dan talks with us about his experience, explaining that he worked for a mortgage company for a long while before shifting over to what he does now, which involves podcast marketing through Interview Valet. 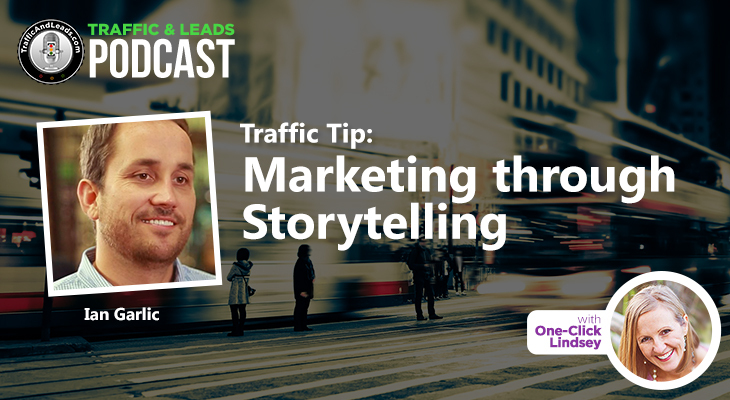 Dan also explains to us where his nickname “the inbound evangelist” comes from, stating that helpful marketing is the past, present, and future. Dan explains to us what inbound marketing is, telling us that it’s based on drawing people in with helpful, relevant content. It’s about teaching and empowering your audience, and helping them solve their problem when they’re ready to solve it. Dan strays away from the notion of forcing people to think they have a problem when they don’t, instead choosing a more organic and laid-back approach. Dan and I discuss the notion of free content, touching back on a podcast I did a few weeks ago with Doberman Dan. For the most part, Dan agrees with the sentiment of being paid for things that are of value that you provide. However, there are exceptions, and since people are going to get content from wherever they can find it, you want to make sure that you’re giving your customers the best content they can find. Eventually, people will come to you because of the content you offer for more information and services. Dan states that he’s not going to “nickel and dime people”, explaining that he’d rather empower them to do what they want. When they realize they can’t do it alone, however, they’ll hire him for additional help, making good use of the lead and turning it into a profit. From there, Dan discusses the places to start with this inbound marketing, stating that blog articles are the easiest, and best approach, to getting your foot in the door. When it comes to creating your own content, Dan advises remembering that you’re creating the content to reach an audience. The reaction that the content gets teaches you what people are looking for, and if people aren’t really coming in droves to read and view something, it’s a sign that you need to do something different. Dan advises us to build our audience purposefully, strategically, and slowly if the audience doesn’t find you first. He tells us of an experience he’s had at past jobs, and how using the power of the social media can be helpful, but also harmful if they people you’re looking to target simply don’t exist on the sites you’re using. In the same vein, Dan also encourages us to use unoccupied space to promote your brand and stand out from the rest, if you’ve got the audience to do so! Though your work may seem boring to you, Dan heavily advises you to remember that your work is the most important thing in the world to the people who’re considered your target audience. 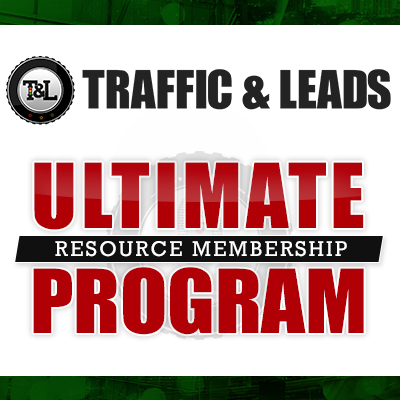 They look to you as the subject matter expert, and they work hard to make sure they’re learning as much as they can from the content you’re putting out. Don’t doubt yourself! Lastly, Dan and I discuss podcast marketing, and how it works. Though Dan says that stand alone podcast marketing won’t work, using it in tandem with social media marketing, e-mail marketing, and paid advertisements definitely helps to broaden your audience, and get your name out there to new clients. That’s what his company, Interview Valet, is all about! Did Dan not have time to answer a burning question on your mind? No problem! You can get ahold of him on the various social media links below, as well as through his website. It’s no secret why Dan is considered the expert in inbound marketing, and he’s full of amazing tips that’ll help anyone looking to dip their toes into the waters of this side of online marketing! Hopefully, he helps you just as much as he’s helped us!